Congrats! ya got it! 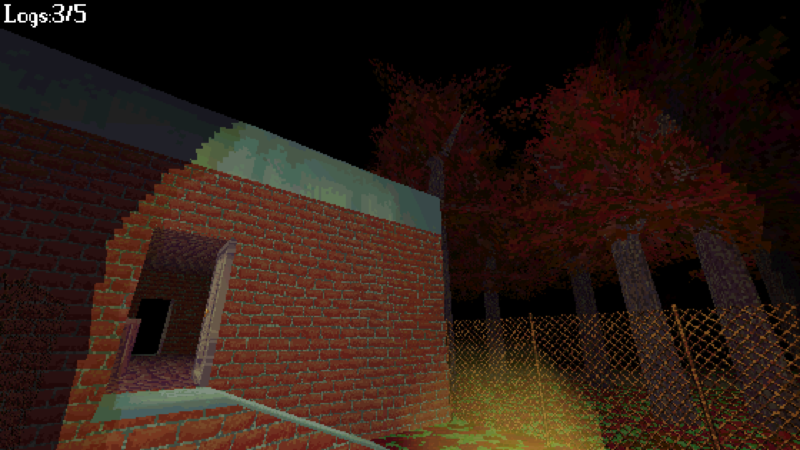 The pics are essentially the same but the in game one has a normal map. Super cool to see someone giving time to this tbh. There may or may not be more to find however. Totally agree this is a good idea, I'll add it to my todo for the update I'm working on. The way I handle the torch in this game is really hacky because I wanted to experiment with an idea I had for it hence this weird issue. Thanks for pointing it out. Hope you enjoyed the game regardless. itch.io Community » Game Development » Release Announcements · Replied to leafo in Perennial a low rez ~30 minute open world survival horror game. Ahh thanks a million, Really glad to hear you played it! Really glad to hear it's in the Fresh Games section too. Keep up all the good work Leaf! 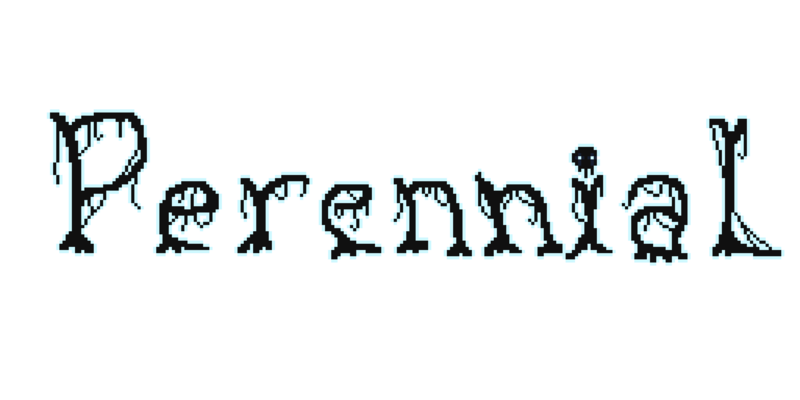 itch.io Community » Game Development » Release Announcements · Created a new topic Perennial a low rez ~30 minute open world survival horror game. 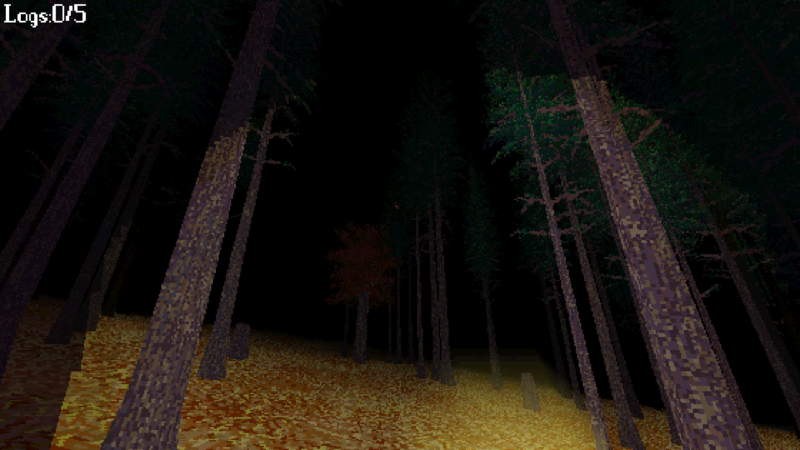 Perennial is a horror game I made for the Haunted PS1 Halloween Jam which I organised. 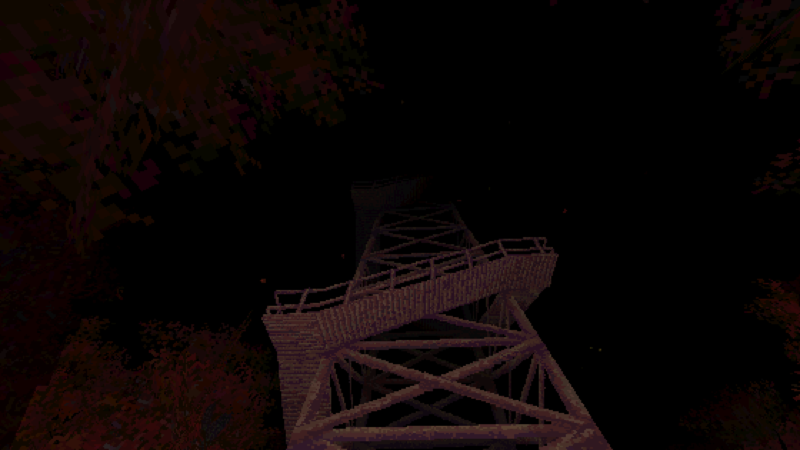 The Haunted PS1 is a discord server dedicated to low rez/pixelated horror games and you can join it here if you're interested. Anyway onto the game. 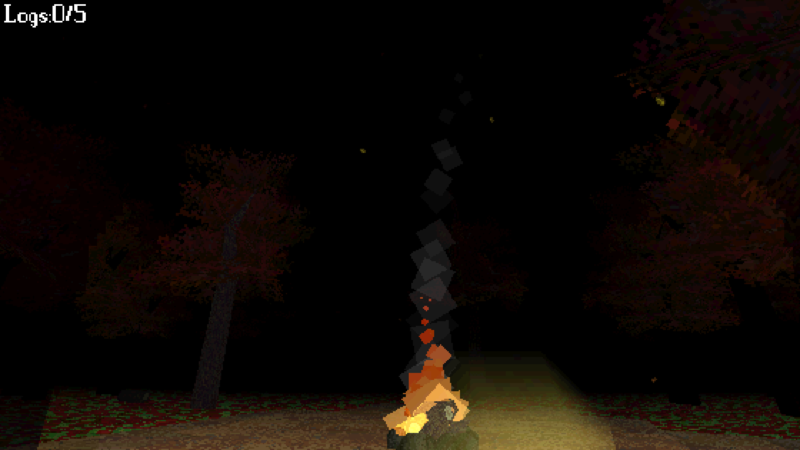 Perennial is a survival horror game about being chased by the shadow you see out the corner of your eye when you look behind you on a dark night. Essentially the way this works is that the monster turns into a tree, just like any other tree in the map, after you look at it. The more times you spot the monster the longer it takes to change into a tree and the higher it's chance of charging at you and catching you. Here's some screenshots of the game. A neat little concept with really good atmosphere and great work for a first game well done! Only problem is some spelling mistakes and a little bit of confusing writing. Hey thanks for letting me know. I'll get a fix up asap. You could have broken some boxes to free yourself, but I get your annoyance. Always a challenge to make a jam entry at all user friendly. This was really amazing I love how it explores the concept of wish granting entities. Hey sorry for the delayed reply, you just have to put another colour in the game data on the line after the pallete you want to add them to and then put COL <index of your color> on the line after the tile, sprite or item you want to colour. Colours are indexed from 0 so if you added a 4th colour and wanted to apply it to a tile you would put COL 3 on the line directly after the last bit of data for the tile. Hey VexPol, you just have to put another colour in the game data on the line after the pallete you want to add them to and then put COL <index of your color> on the line after the tile, sprite or item you want to colour. Hi would you care to elaborate on what you mean by this? I'm going to delete this comment tomorrow as it seemingly has nothing to do with the game. There should be a full-screen button in the itch player and another one in the unity player. Hope this helps. Sorry to hear about that. The code is there to lock in the mouse and if not you could try setting the game to full-screen. In all my testing the mouse was fine though. Maybe if you press Escape it can do that I'm not really sure to be honest. So I didn't post here when Potion Commotion first launched as there were thousands of ludum dare games also just released but with this update I thought it would be a good idea. 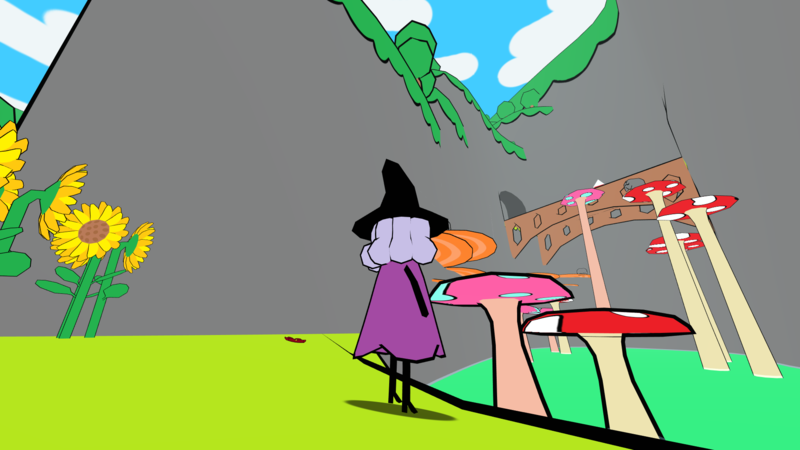 Potion commotion is a short cute 3D platformer about a witch who accidentally lets unfocused magic out into the world. What does Version 1.1 bring to it? Version 1.1 brings tightened controls, an improved camera system and a few other little changes. Find out more about version 1.1 in this devlog I just posted. and find some gifs and pictures right here right now! Hey thanks for playing. It's funny that you just played my game Everust last week and now you played this. Glad you liked it so much! Glad you enjoyed the atmosphere. Yup it's entered on Gamejolt but the icon was different because I didn't want to push the update until after voting was over. There is a way to win. 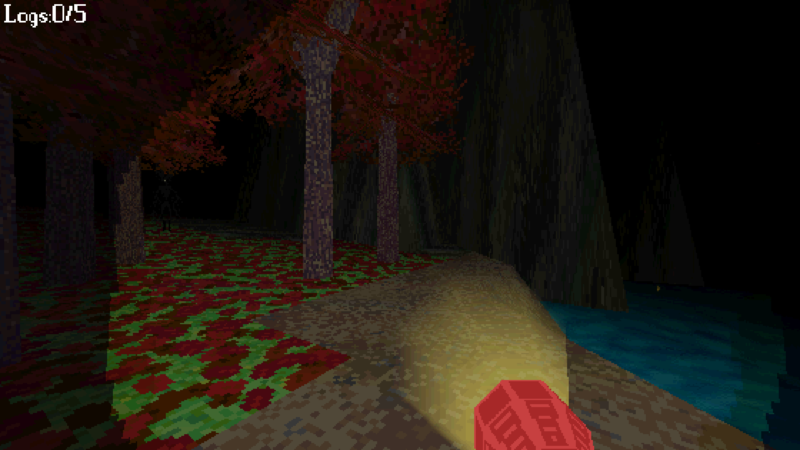 The glowing blobs are your guiding light. Hey thanks for playing! The little opening skit was really neat! Hey glad you enjoyed the game. It's cool to see someone get around the monster so many times without dying. On your last point about wishing there was more story I considered trying to put notes in but then... who would leave notes in a sewer? I originally had a bit more story planned but I'll leave it the way it is for the moment. Hey thanks for the play through. I understand your issues(I'm just glad you didn't play v1.0 XD). As you noticed it was made in 48 hours and I only put about 3 evenings work into the update. 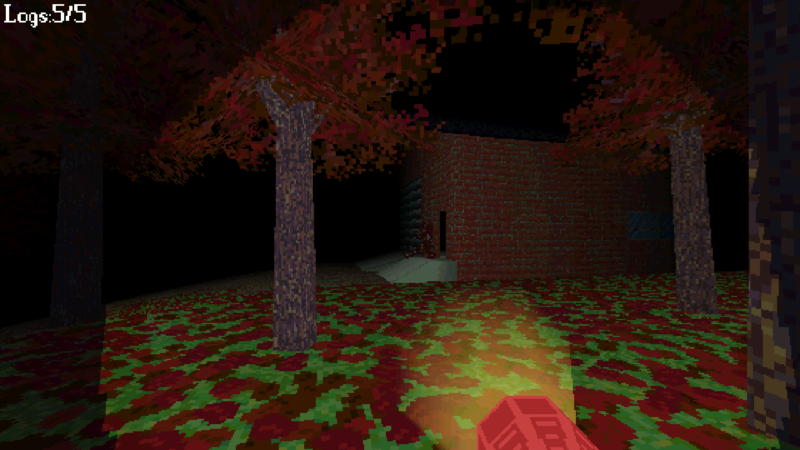 To be honest I know this game could be a lot better but as it stands I'm still learning how to create effective horror, and for this jam I wanted to do something that doesn't rely on jumpscares. Thank you for your feedback, it really helps. Thanks. Sometimes it's just nice to escape the world and have a picnic away from it all. Can someone make a walkthrogh 4 me?! 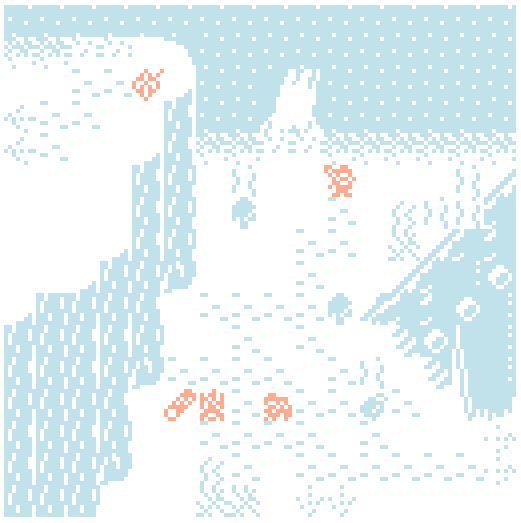 I'm stuck fighting the cave goblins! nd would very much like 2 finnish the game please! This was fun but I found that the gravity could have been stronger to allow for a faster game. An extremely enjoyable and well designed game I enjoyed the stealth but couldn't stay alive long enough to reach the end. I'll have to play it again sometime. Oh no my game has the same title! Please don't copyright attack me. You know what they say though? great minds think alike. I really like this game. The score system is fluid the gameplay is challenging but the controls are a little awkward ,however I know how hard it is to make a good control system and the art was snazzy so its 5/5 from me. Well done and good luck. I really like the graphics on this game but find the screen size to be too big for my screen. You made a good game. However the game mechanics are awkward. Sometimes I try to hit them from below and sometimes I hit balloons but sometimes I hit the girl. I apologize for my vagueness but no one has found the secret yet so I can't spoil it. I made the game and still I struggle to see the secret. Especially considering I've limited the resolution to something ridiculously small. I love this game in concept. However I feel the contols need a bit of work. the leaning is ok but it would be nice to have something like drifting or like a slight break. I've tried to make racing games before so I know it's tough to get the feel right. I look forward to playing this after more updates. Ahh thanks for letting me know. I previously had this same issue with the Linux version and thought the Mac version was fine. I will fix this soon.